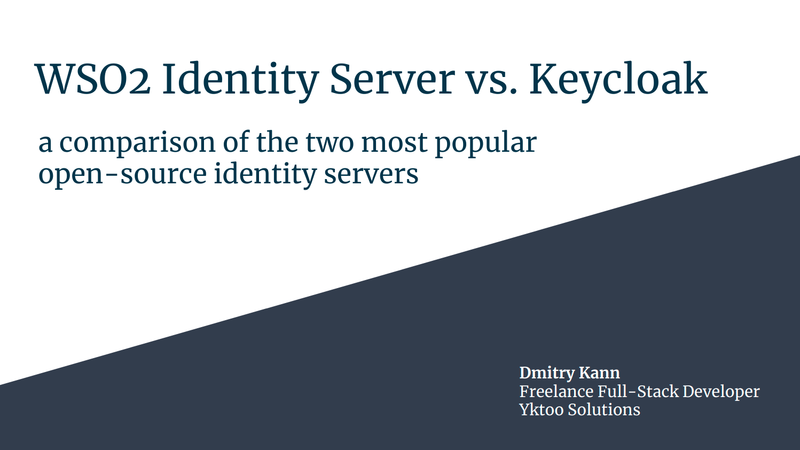 On 20 September I will be presenting at IDM Europe about two most popular open-source identity servers: Keycloak and WSO₂ IS, exploring their functionality and differences. Right before my ten-year anniversary in Holland, on Easter Monday, the castlerun De Halve van De Haar has taken place. I've been participating in it since the very beginning (one, two, three). 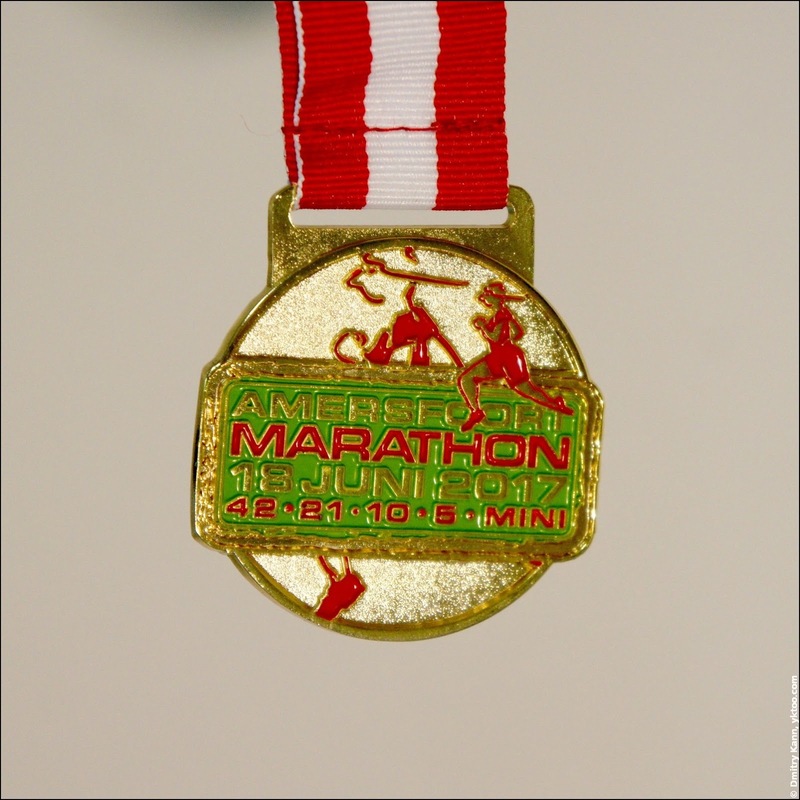 Yet another medal in your newsfeed! 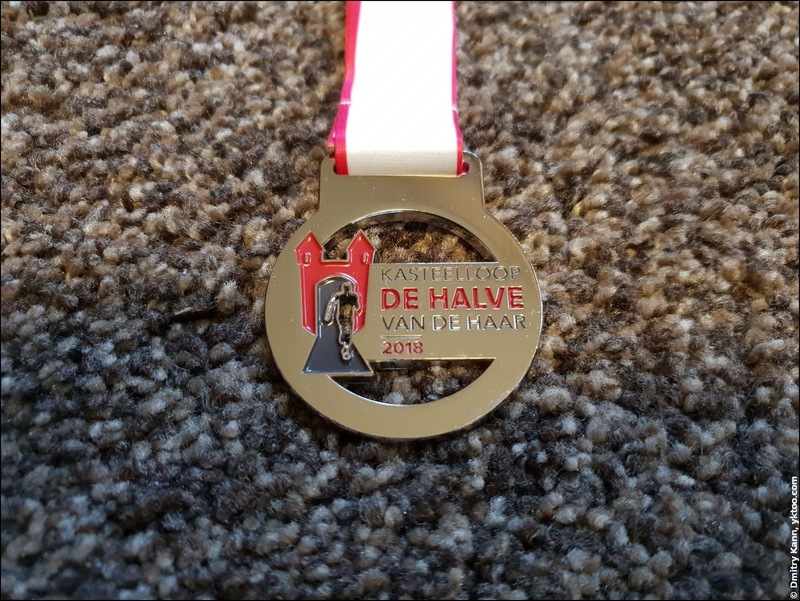 It's high time for running, so it seems: I've recently completed the Ijsselsteinloop and now, two weeks later, a half marathon in Amersfoort. 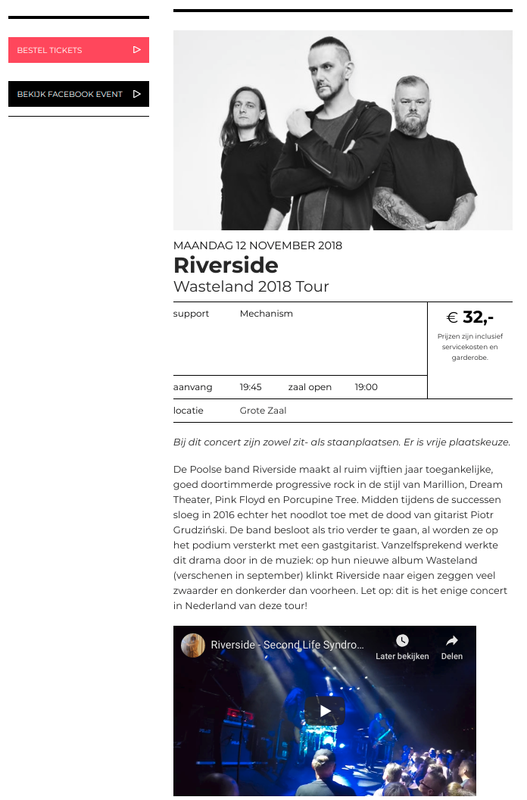 It's been my second time on this event.